Your WellnessDoc team is here to Educate, Empower and Encourage you to achieve your Health & Wellness goals. Lots of great information on getting active, healthy eating, chiropractic care, positive living & more on our WellnessDoc Pinterest page. Can Your Chiropractor Offer an Effective Headache Treatment? 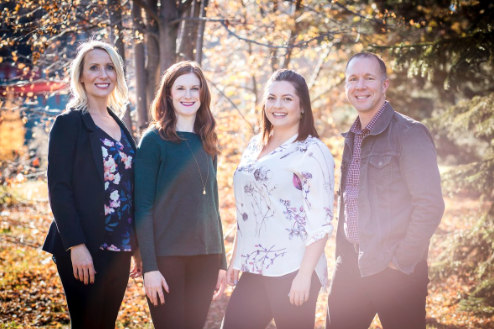 South Centre Chiropractic is giving the Gift of Health this Holiday Season!